Registration and Submission Deadline is extended! Registration Deadline: April 8, 2019. Submission Deadline: April 15, 2019. DISTCO is looking for Judges! Apply to be a DISTCO Judge! DISTCO 2018 Results are announced. Congratulations to all winners! 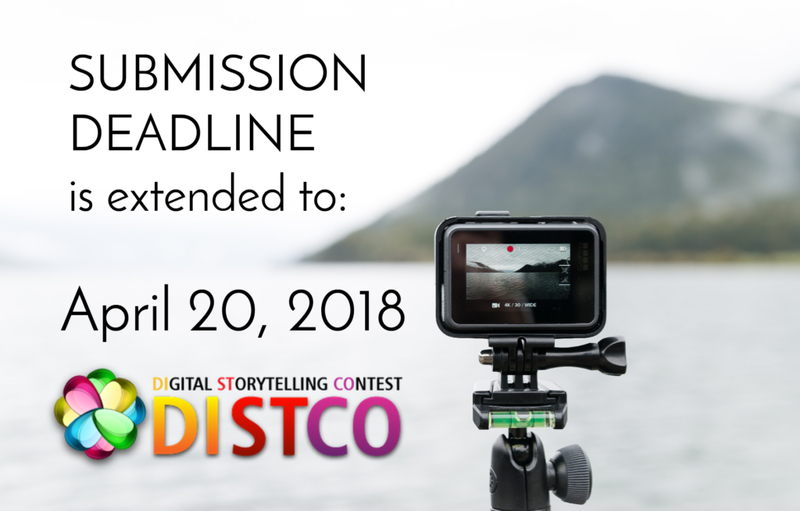 DISTCO Submission Deadline is extended! DISTCO 2019 Deadlines are extended! *Please note that you need to register to DISTCO by April 1, 2019 in order to be eligible to complete rest of the steps. *Please note that you need to complete Step 1: REGISTER in order to be eligible to take DISTCO Pre-Survey by April 1, 2019. *Please note that you need to complete Step 1: REGISTER and Step 2: PRE-Survey in order to be eligible to continue with Step 4 & 5. See Resources and Tutorials for help. *Complete Step 2: PRE-SURVEY and Step 3 in order to be eligible for this step. 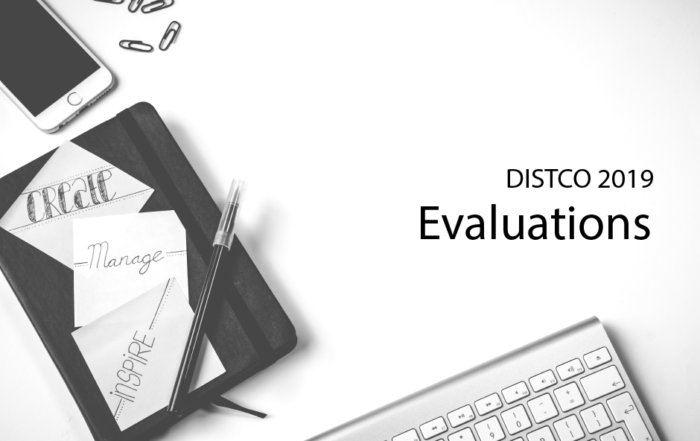 DISTCO Post-Survey closes on April 10, 2019. 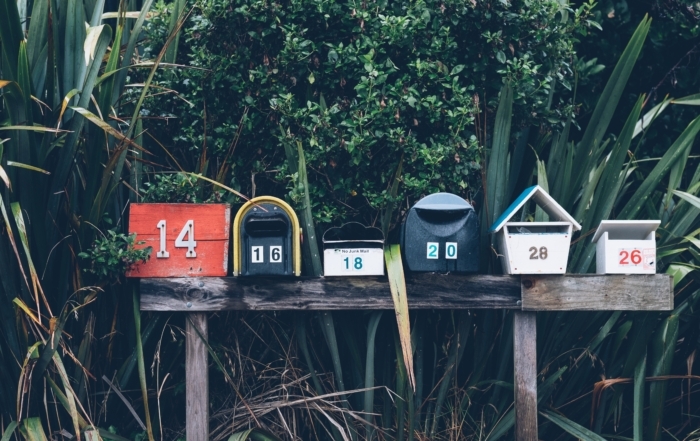 *Complete Step 1, 2, 3 & 4 prior to submitting your Digital Story. Submission deadline is April 20, 2018. DISTCO Submission Deadline is extended to April 20, 2018. Fun & easy way of making your own movie. Find the “Director” in you! STEP 1: Have an idea to share or a story to tell? and write a short script. sound clips, and music for your story. STEP 3: Combine all your elements in a short video. STEP 4: Share your story with the world. Create your digital story today! Find the director in you!